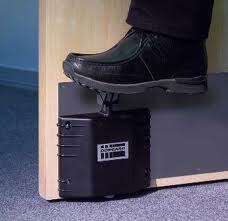 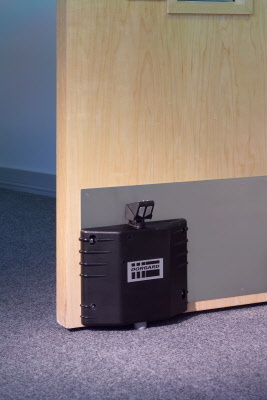 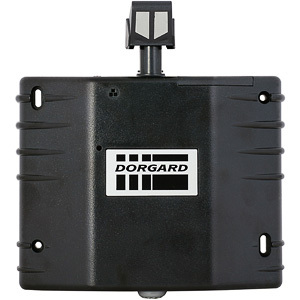 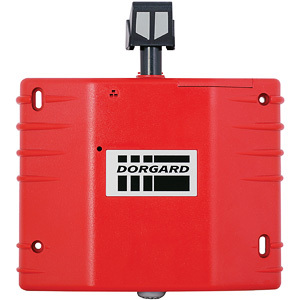 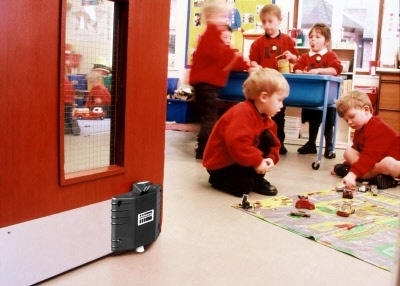 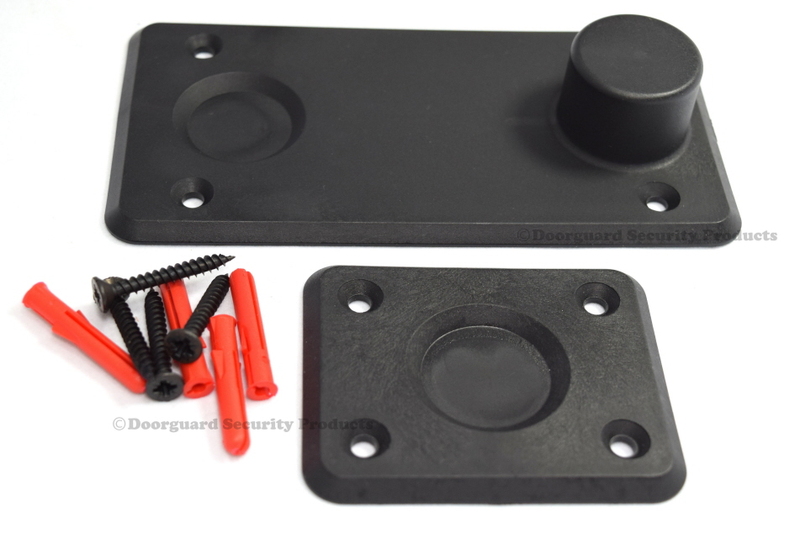 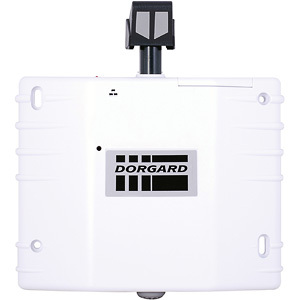 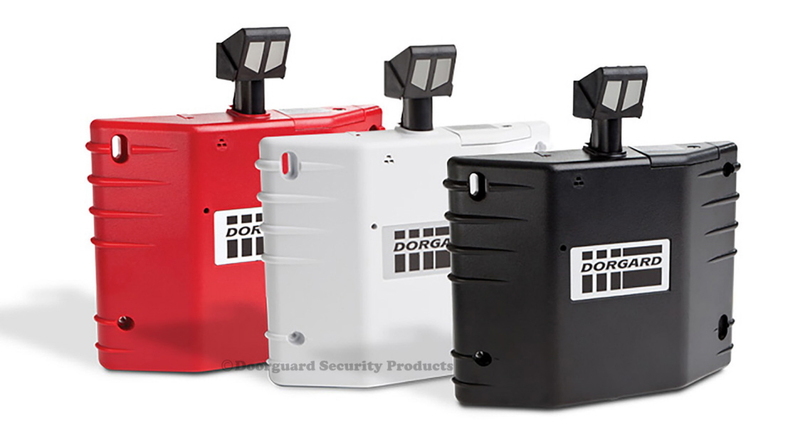 The Dorgard Acoustic Fire Door Retainer is the safe, reliable and smart choice for fire door retaining problems. 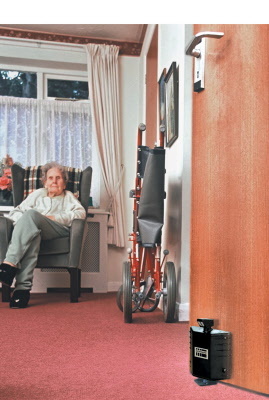 Complies fully with all relevant British Standards and EC Directives. 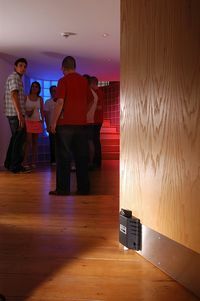 Tested to BS EN 1155 and accepted by the Fire Brigade.